This year, Chinese New Year falls on Tuesday, February 5th, 2019. 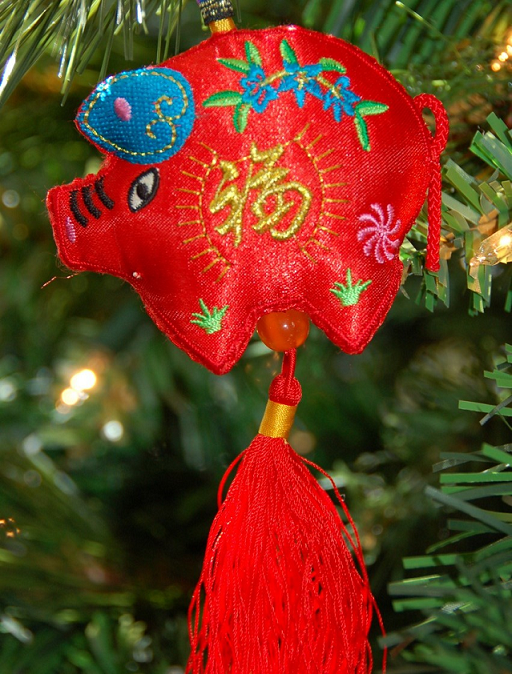 It is The Year of the Pig, celebrated by more than 20 percent of the world's population. To all the Chinese people worldwide, we wish you A HAPPY NEW CHINESE NEW YEAR!